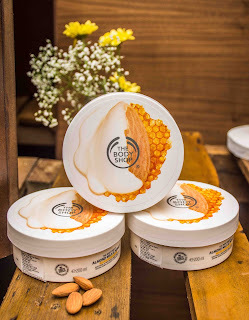 The Body Shop in Sri Lanka together with the Hilton Colombo hosted invitees at a session about sensitive skin and superfood for skin on Thursday, 20 April. A soothingly timeless pairing of milk and honey gets an upgrade in the brand new body care range from The Body Shop. Ms Aradhika Mehta, Head- Marketing, The Body Shop Sri Lanka, introduces the brand and the new range to all the invitees. Superfoods are the next big thing in both beauty and cuisine, and the Hilton’s Chef de Cuisine Chamlie Waidyaratne and Pastry Chef Ranjith Kapukotuwa explored this topic alongside. 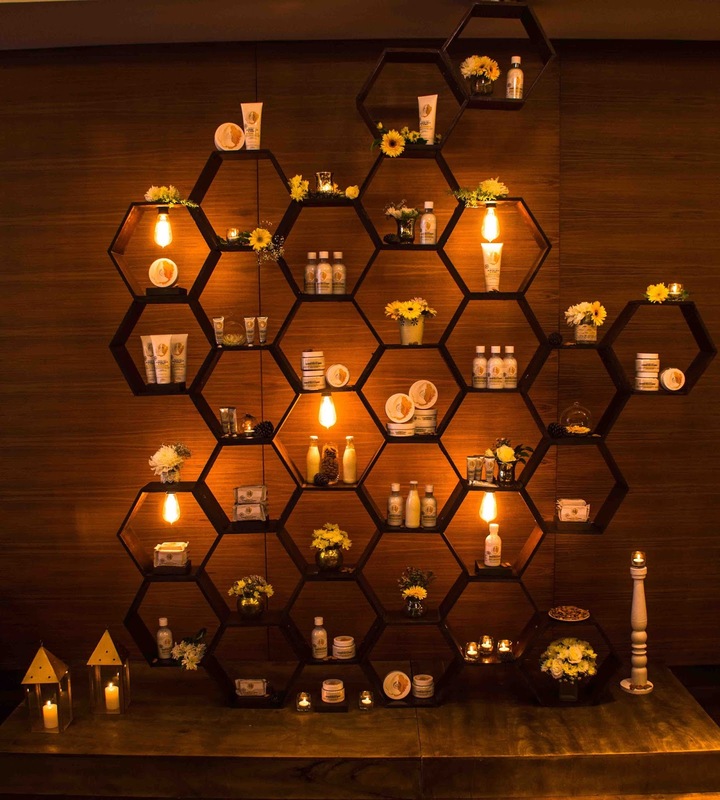 The event was attended by beauty bloggers as well as guests of Hilton Colombo. Ms Aradhika Mehta stated “1-in-3 women believe that they have sensitive skin, and caring for this can be a joyless task. The Body Shop has formulated a thoughtful range of skincare products to nourish, soothe and restore sensitive skin. 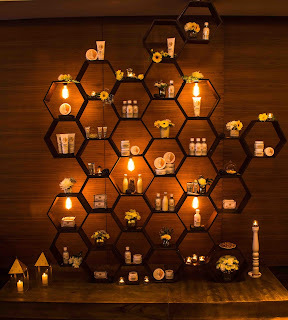 With pleasurable textures and a hypoallergenic fragrance, this is for the woman who luxuriates in her skincare routine.” The Almond Milk and Honey range is 100% vegetarian and has been formulated without colourants. It was dermatologically tested on a large group of volunteers and an overwhelming majority of women found the range the ideal balm to soothe sensitive skin, with 95% saying that they would recommend the body lotion to others with sensitive skin. This Soothing and Restoring Body Lotion protects against uncomfortable, tight and itchy skin with silky smooth, fast-absorbing and lightweight moisture that lasts for 48 hours. In the shower, choose from several options. The real crushed almond shells in the Gently Exfoliating Cream Body Scrub will gently buff away at dead skin cells to leave skin feeling soft and rejuvenated. The Soothing and Caring Cleansing Bar works in harmony with the skin’s natural moisture levels to ease uncomfortable tightness. The Soothing and Caring Shower Cream is a specially formulated soap-free shower gel to protect the skin’s natural moisture barrier and PH levels. Aradhika Mehta also guided the attendees through a range of The Body Shop superfood products that they could add to their beauty routine. She recommended the expert facial masks, available in four variants for different results which could also be used in combination when multi-masking. All four-Himalayan Charcoal Purifying Glow Mask, Ethiopian Honey Deep Nourishing Mask, Chinese Ginseng and Rice Clarifying Polishing Mask and Amazonian Acai Energizing Radiance Mask-use ethically sourced, 100% vegetarian products that are perfect for the skin. Both product ranges are available at The Body Shop stores on Bagatale Road and Odel on Alexandra Place.